Dear players, a new update will arrive shortly. To enable the new features and content, servers will undergo maintenance from 6:00 am to 1:30 pm (UTC +8) Dec 19. Players will not be able to log in or begin a game during maintenance. 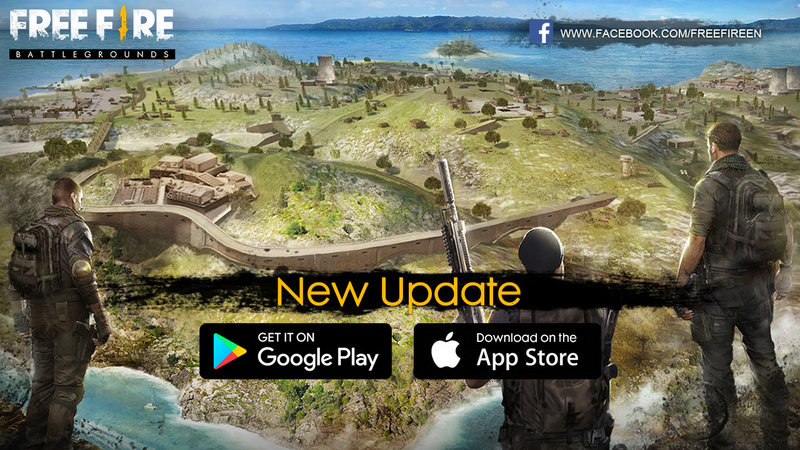 After maintenance is over, all players will have to update your Free Fire mobile app on App Store or Google Play before you can log into the game. 3. Fixed an issue where players would sometimes find themselves unable to get out of a car.